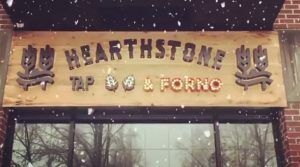 Join us for Business after 5 in the New Year at Hearthstone Brewery. This will be a fun mix and mingle networking event followed by a tour of the Brewery. 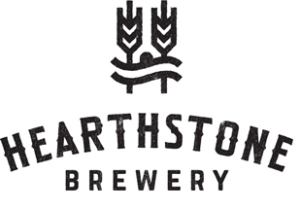 Hearthston Brewery is the newest craft brewery on the North Shore. The word “Hearthstone” refers to the base of a fireplace, and is often used as a representation of warmth and home. We brew beer as a form of self expression, but also to bring people together. Friends, family and strangers alike coming together over a pint. Find warmth and solace while drinking our beer.